More than a dozen firearms that were confiscated by police in Washington state and then resold to the public have ended up back in the HANDS OF CRIMINALS, according to a year-long investigation by the Associated Press. Using hundreds of public records from law enforcement agencies across the state, the AP built a database of close to 6,000 firearms that were in some way involved in crimes, and then resold by police agencies in Washington. The AP found that those resold firearms reappeared in drug houses, domestic disputes, a drive-by shooting and at least one suicide. Local police agencies in Washington have discretion whether to sell, trade or destroy confiscated weapons. While some law enforcement leaders shiver at the possibility that guns taken from criminals end up used again for nefarious purposes, others contend that resale of confiscated items is an essential source of income. The Spokane County Sheriff's Office resells forfeited guns at auctions in Idaho, the AP reports. The Spokane Police Department also resells some forfeited guns to licensed dealers, Chief Craig Meidl says, and destroys others. From Meidl's perspective, the fact that SPD sells confiscated firearms to licensed dealers, which require a background check, is enough to ensure the weapons don't again land in criminal hands. The Washington State Patrol, however, has less discretion. Under current state law, WSP does not have the option to destroy guns that it takes from criminals. The state's law enforcement agency has pushed back against that mandate, and at one point had stockpiled more than 400 weapons, holding out for a legislative fix, says WSP communications director Kyle Moore. Ferris High's Mandy Manning is a finalist for Teacher of the Year. Mandy Manning, a teacher from Spokane Public Schools, has a realistic shot of being named NATIONAL TEACHER OF THE YEAR. Manning teaches English and math to refugees and immigrant students at Ferris High School. 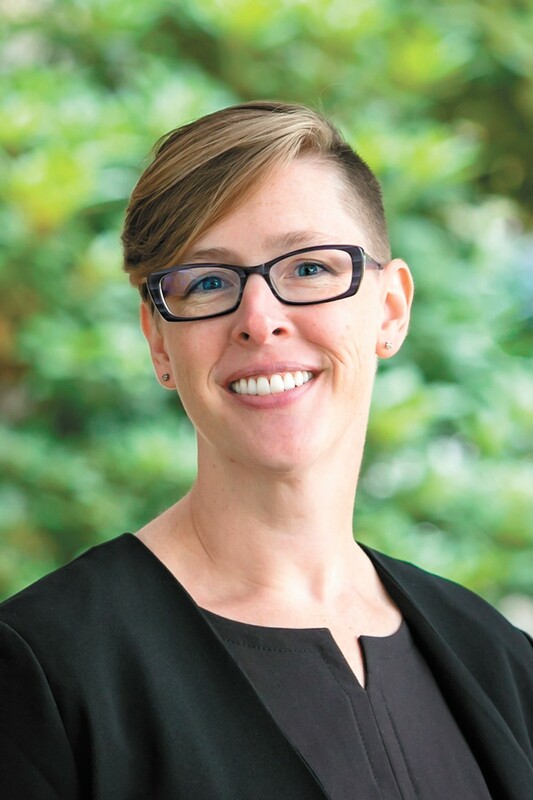 She's already been named the 2018 Washington Teacher of the Year, and last week the Council of Chief State School Officers (CCSSO) chose her as one of four finalists for the national award. The winner of the award would likely be recognized by President Trump in a White House ceremony this spring. Manning, however, is quick to give credit to her students. "It's actually my students' voices that have been chosen and it's an opportunity for their stories and needs and experiences to get out there," Manning says. Kevin Morrison, Spokane Public Schools spokesman, says the honor came as no surprise to the district, given the work she does. "She's a great role model," Morrison says. "She's highly respected by her peers." More water may be spilled over eight dams along the Columbia and Snake rivers this summer following a Jan. 8 U.S. District Court decision. Sierra Club of Oregon, Save Our Wild Salmon, and the Northwest Sportfishing Industry Association announced Tuesday they are all hopeful the move will help endangered and STRUGGLING FISH RUNS, as more water moving through the dams can help juvenile salmon make their way to the ocean, improving the chances of their return in a few years. "This order gives our fish and the communities that rely on them some breathing room in 2018 while our region comes together on a long-term plan," says Joseph Bogaard, executive director of Save Our wild Salmon, in a statement. The 2018 plan was developed as part of a lawsuit seeking sufficient river flows for the fish, and jointly filed by environmental groups, the Nez Perce Tribe, and the state of Oregon, and the federal agencies they've sued, including the U.S. Army Corps of Engineers. The plan, approved by Judge Michael Simon in Portland, "requires as much spill as is allowed under current state water quality rules for total dissolved gas ... unless there are compelling reasons to reduce it." The Republican federal TAX OVERHAUL would have an odd impact on Idaho — potentially increasing Idaho's state tax revenue by nearly $100 million if not for a proposed tax cut from the Idaho governor. The state generally uses the federal tax code as a baseline to determine state income taxes. And while the federal tax bill increases the standard deduction, it also slashed a number of other exemptions and deductions. So overall, without reform, the state tax burden in Idaho is expected to increase. That's what the Idaho governor wants to prevent. "It's true that our tax burden in Idaho is relatively light compared with other states," Idaho Gov. C.L. 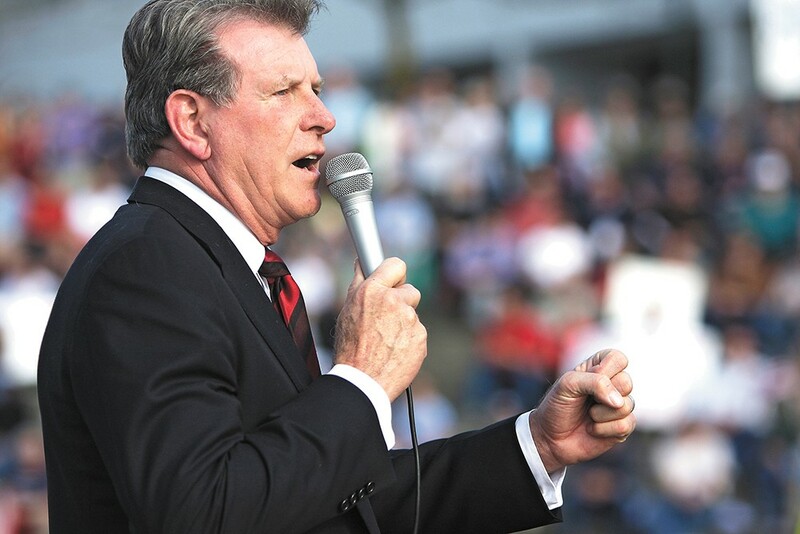 Butch Otter said in his final State of the State speech on Monday. "But our income levels also remain comparatively low, and beneath our own expectations." Otter's tax cut proposal is big enough that it would actually reduce Idaho taxes by nearly $95 million. It would lower individual and corporate tax rates and include an $85 child tax credit. And thanks to significant projected revenue growth, the proposed budget also includes big spending increases, including $10 million for technology for schools, $42 million for the new teacher salary system, $28.4 to help Idahoans get health coverage, and $2.6 million for three crisis centers throughout Idaho, including one in Lewiston. The plan received criticism from both the left and the far-right. "An $85 nonrefundable tax credit for children, that is laughable," Democratic House Minority Leader Mat Erpelding said, according to the Idaho Statesman. "Eighty-five dollars is one day of a babysitter for most families." And the Idaho Freedom Foundation's Wayne Hoffman criticized the spate of new spending, particularly the governor's health care plan. The original print version of this article was headlined "Bad Guys with Guns"